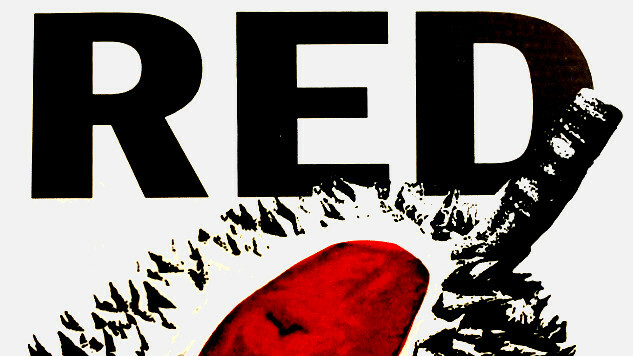 Red is a remote boy in a removed land, shredded by his war and his lovers Val and Amy — three people savagely in love. It's the unseen, the uncontrollable, that is slowly killing them all. Val and Red call each other mother and son, and fight over the pungent durian fruit with sexual brutality. Amy has missed Red like a hunger, like an insatiable bloodlust. And in the outhouse, someone or something is bleeding to death... violently. A poetic debut play that trawls around the basis of existence — a refreshingly powerful take on the age-old battle: Love.